Summer Reading- The Learning Never Ends! Visit the Kisthardt School Library catalog called OPALS. You can search for books, titles and authors. OPALS will tell you if our library has that book. To create a friendly community space where students and staff meet to learn, explore and have fun. To collaborate with teachers to enrich the school curriculum by providing quality books and learning materials. 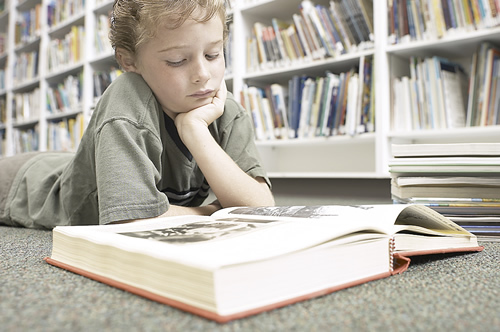 To create a school library book collection that informs, educates, and entertains. To teach the skills that students need to utilize technology to access and locate information. To promote life-long reading and learning for both pleasure and information.